Find the perfect place to live a natural and healthy life at Nirala Aspire in Noida Extension. 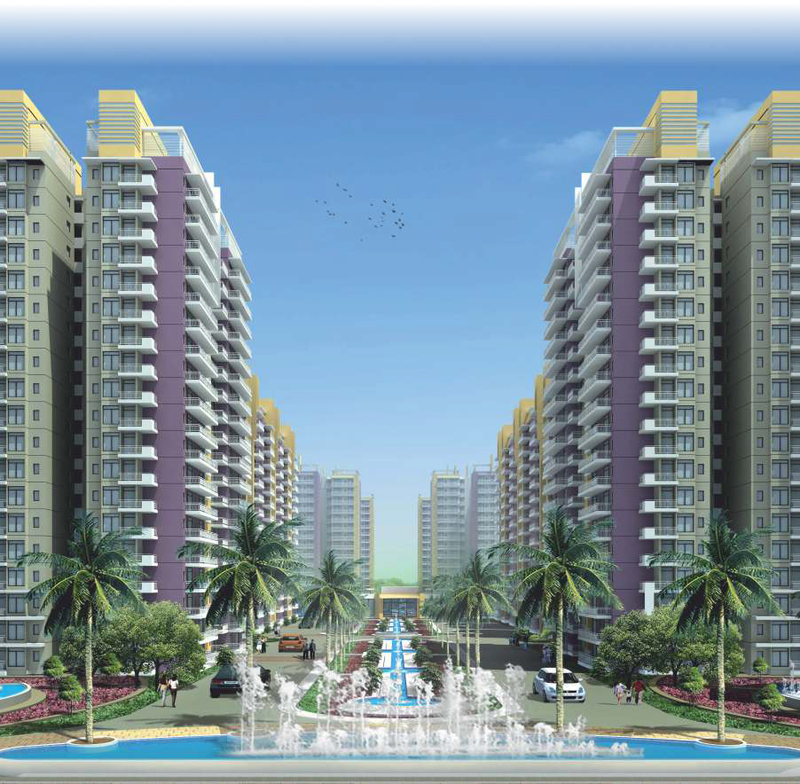 Luxurious apartments built on 890 to 2480 sq. ft. have been presented in this lavish residential project to provide utmost comfort and elegance in living areas. To know the price details of these flats. The prime location of Greater Noida West nestles your abode of refined, affordable luxury, Nirala Aspire. Here everything is close by, including the neighborhood amenities, like mall, markets, restaurants, Cineplex’s etc. What's more, your home at Nirala Aspire Noida has all the in-house props, from swimming pools, club houses, jogging tracks, to play parks for children.